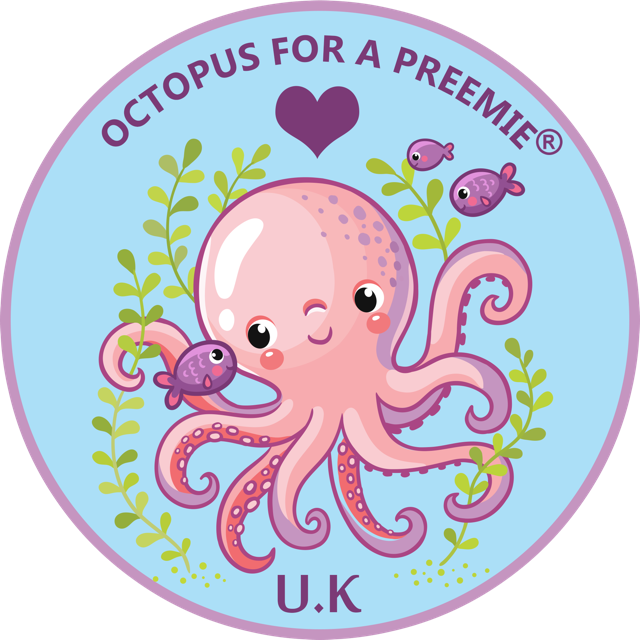 BBC – Toy octopuses help premature babies in Frimley Hospital. Toy octopuses help premature babies in Frimley Hospital. The strength of a newborn babies’ grip is well-documented – it is a primitive reflex which develops while babies are still in the womb. Its significance is such that premature babies in the neonatal unit at Frimley Park Hospital in Surrey are being given special bedfellows – in the shape of crocheted octopuses – to keep them safe in their incubators. Click to here BBC to see the news article.